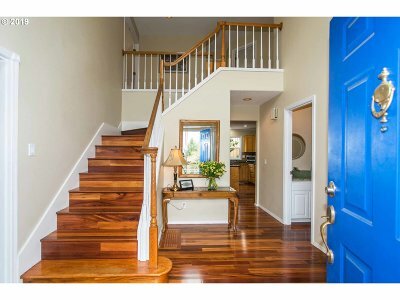 Welcome Home to this Traditional Charmer! 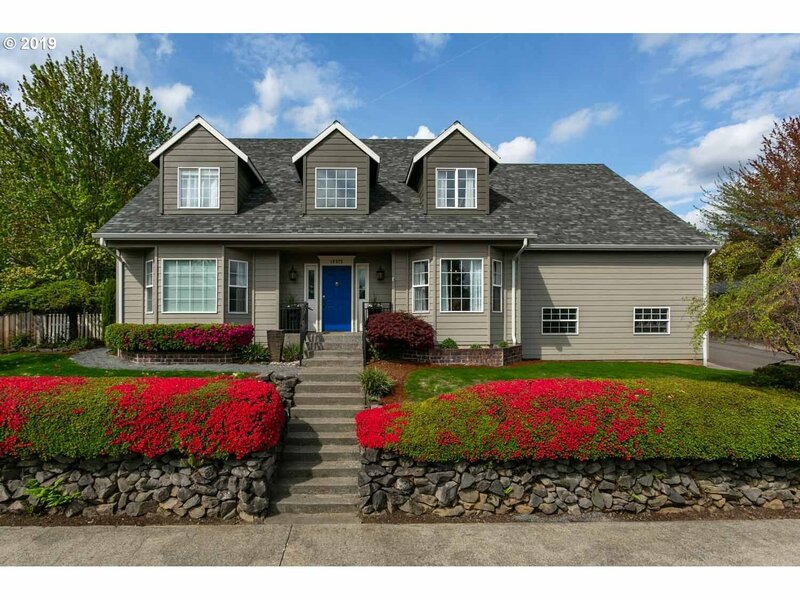 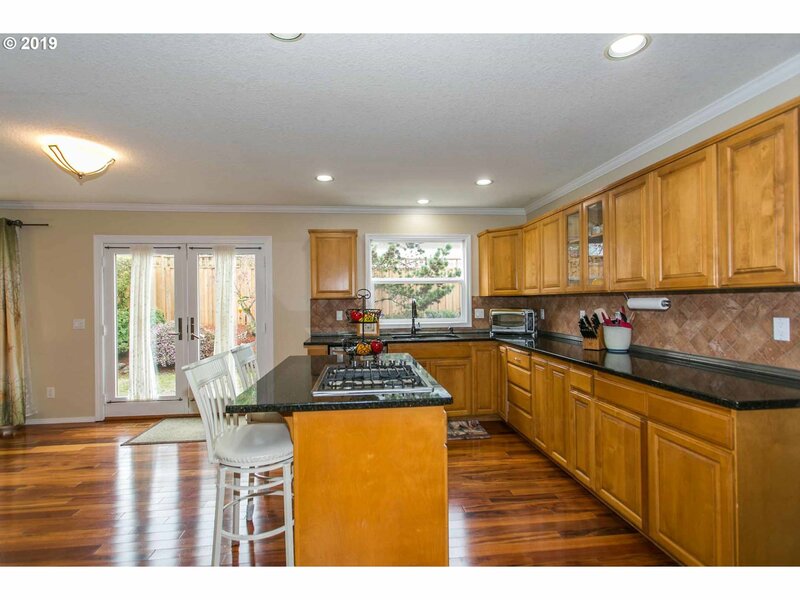 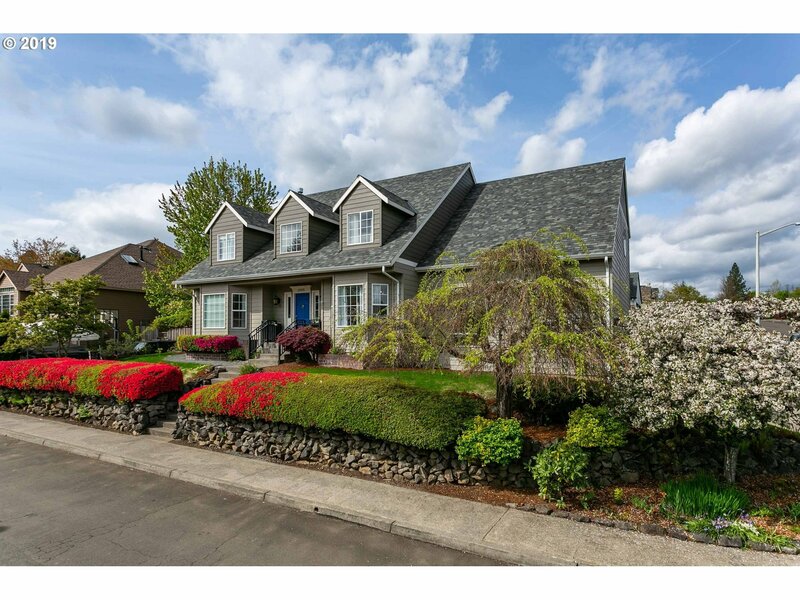 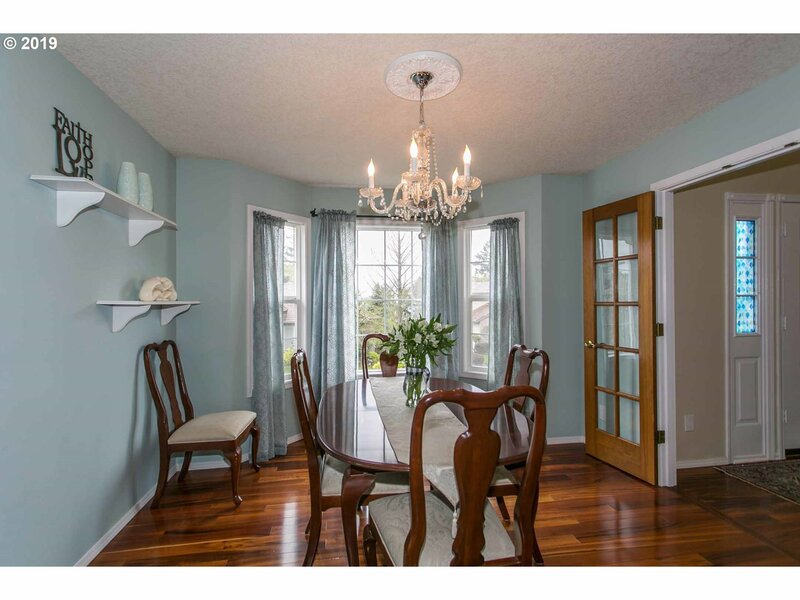 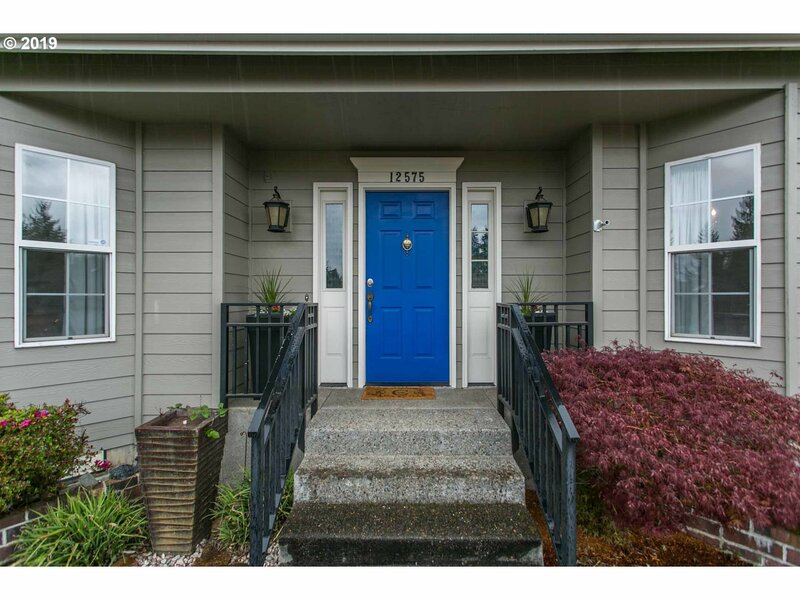 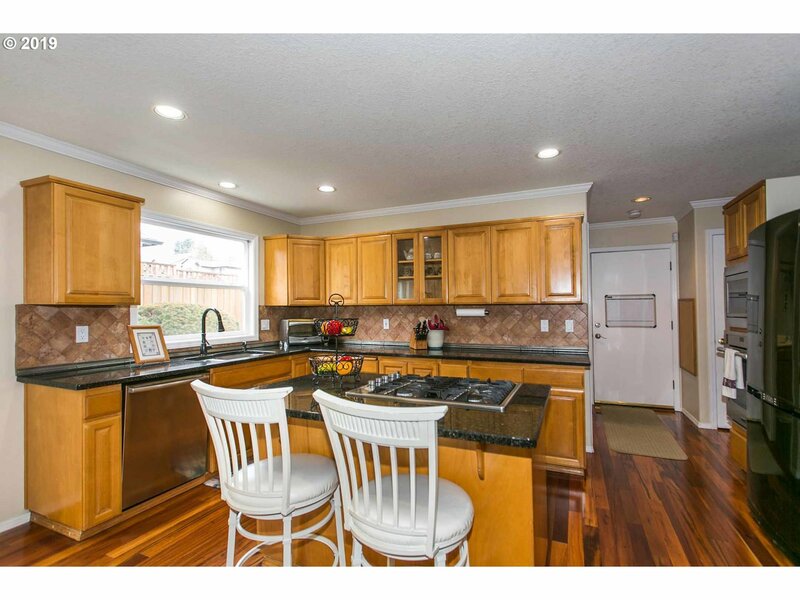 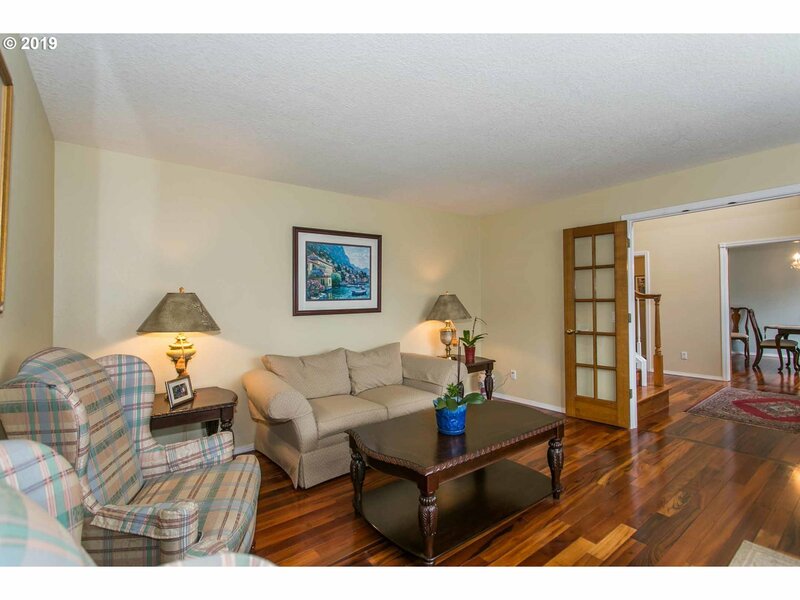 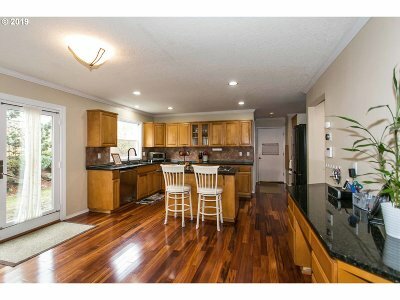 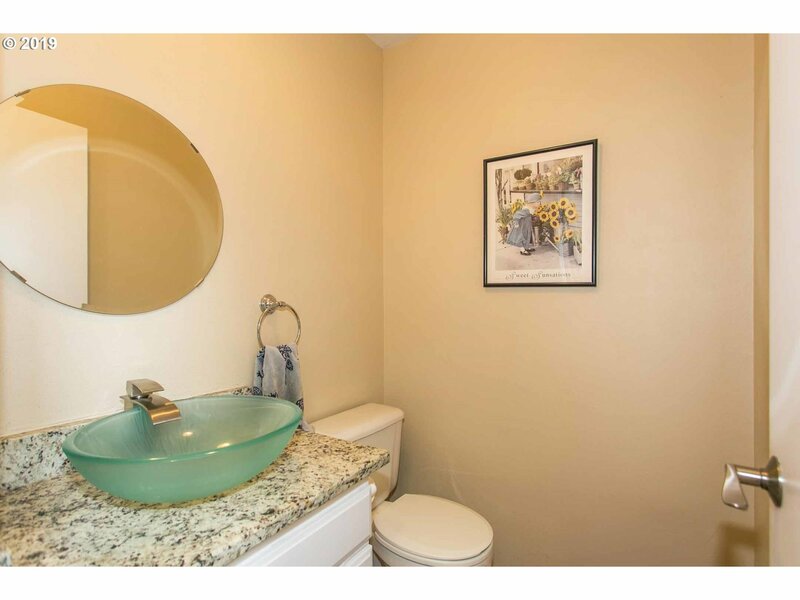 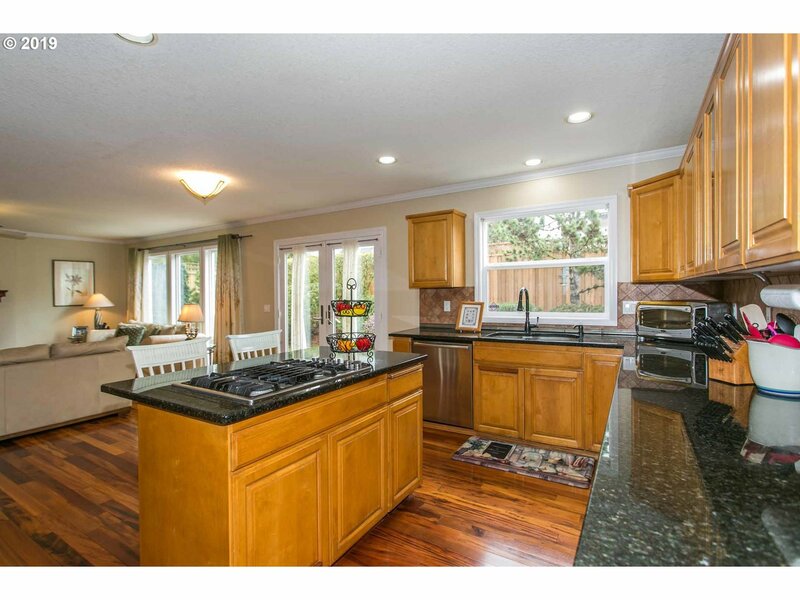 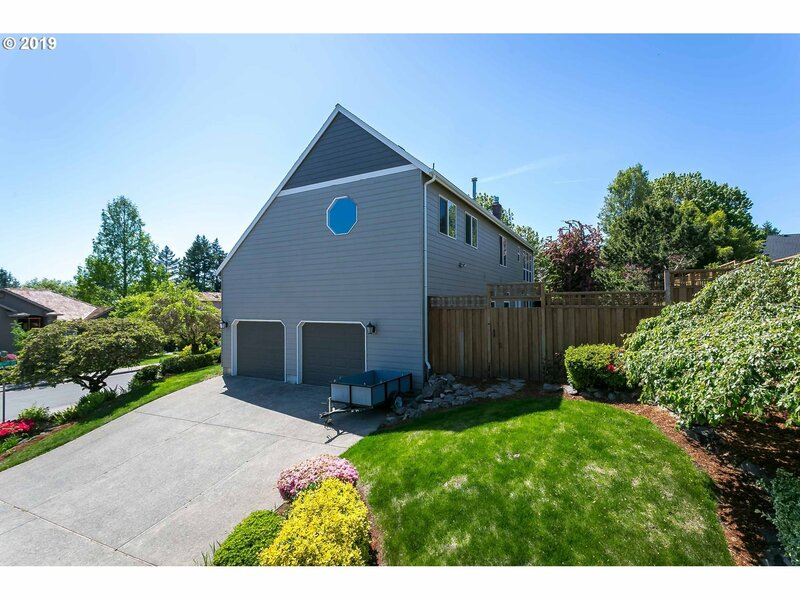 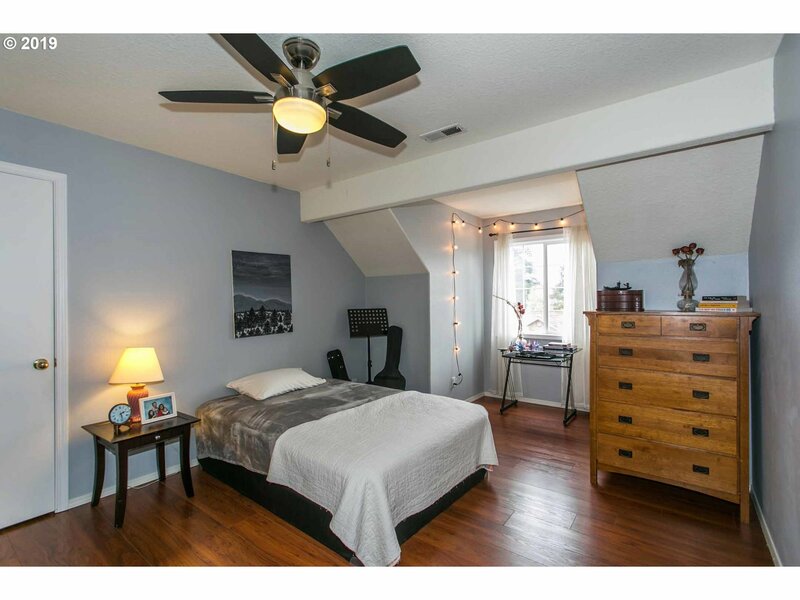 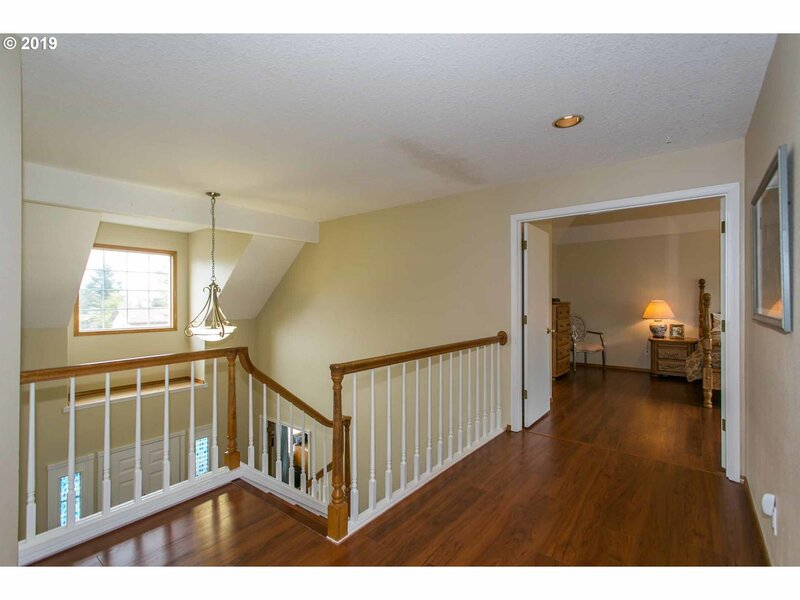 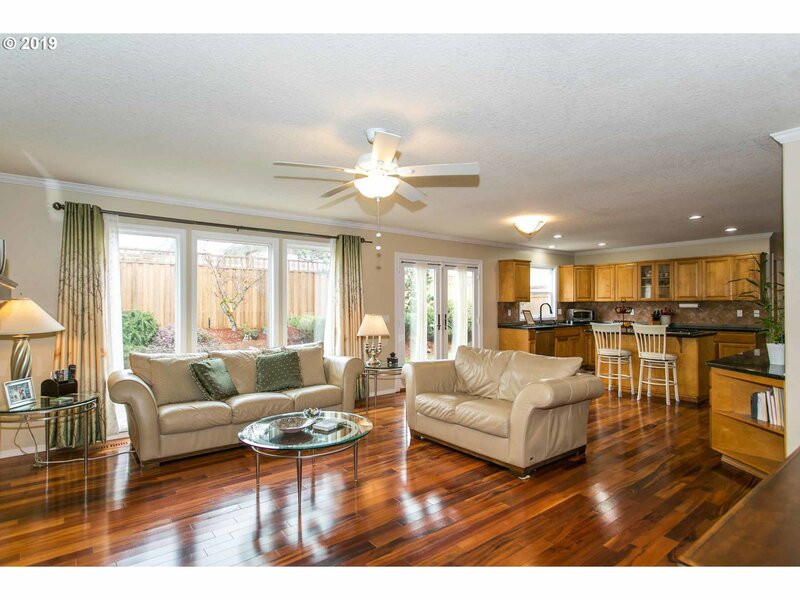 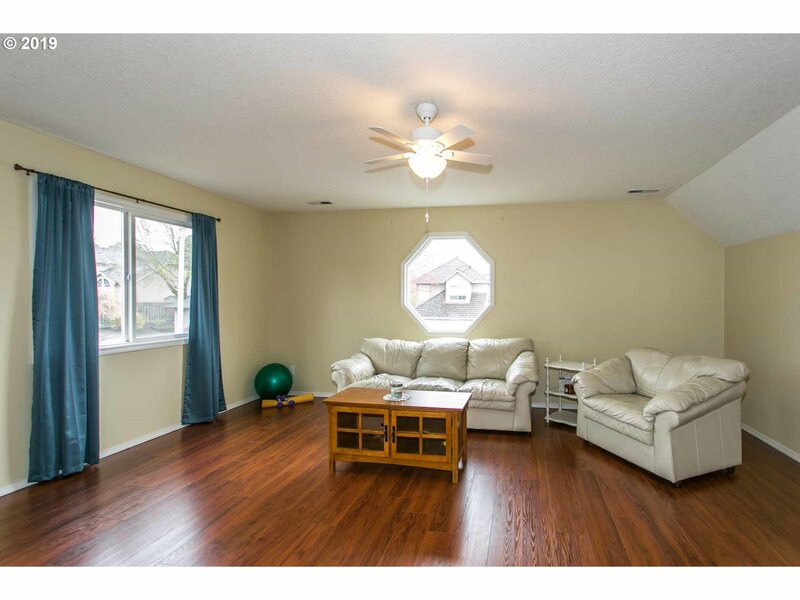 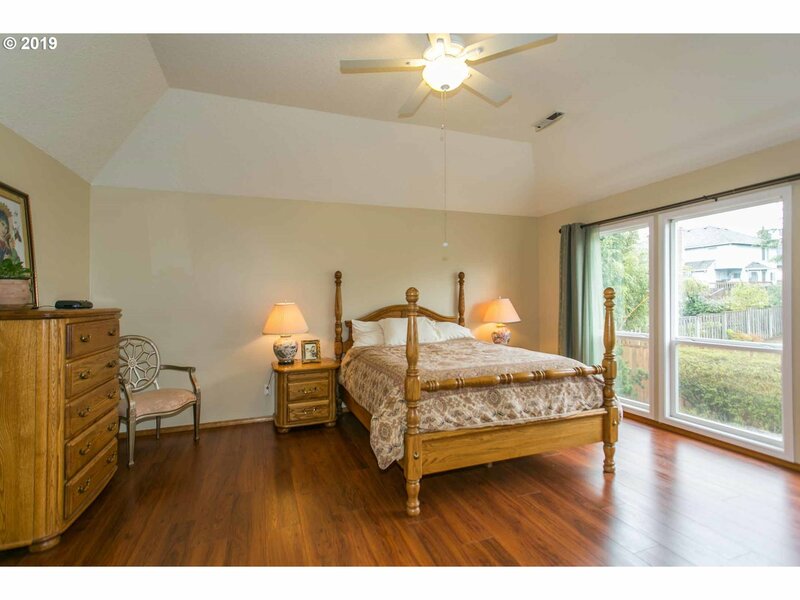 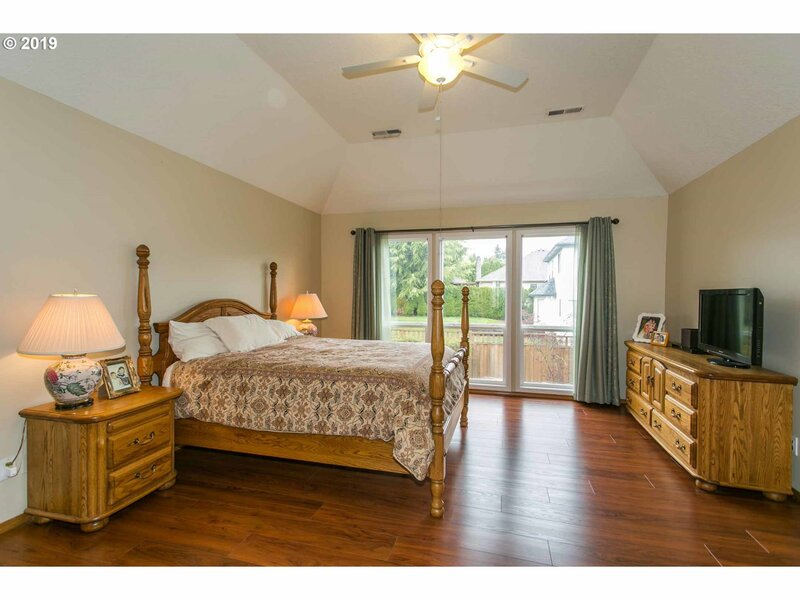 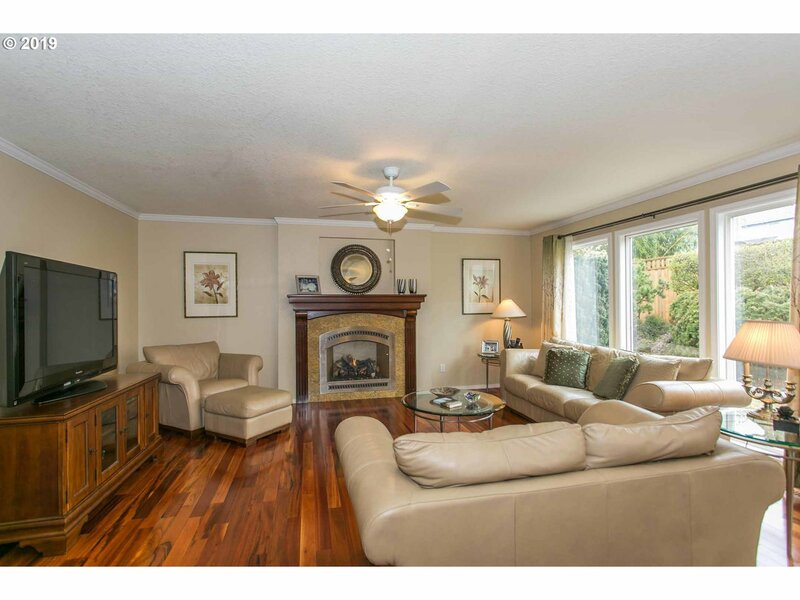 Three Bedrooms, 2-1/2 Bths, Huge Bonus Rm w/Storage, Kitchen with Granite Cook Island opens to Family Room w/gas fireplace & BI desk, formal dining room w/butlers pantry, French doors lead to den/living room. 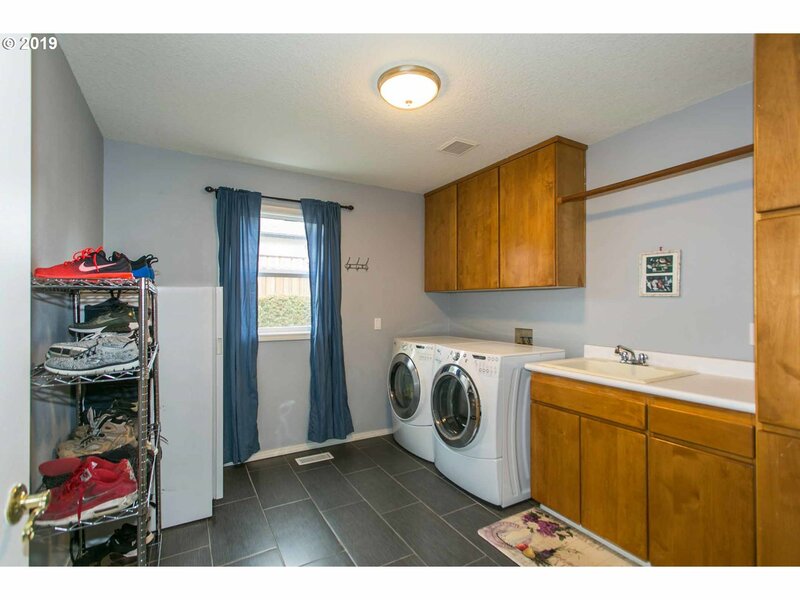 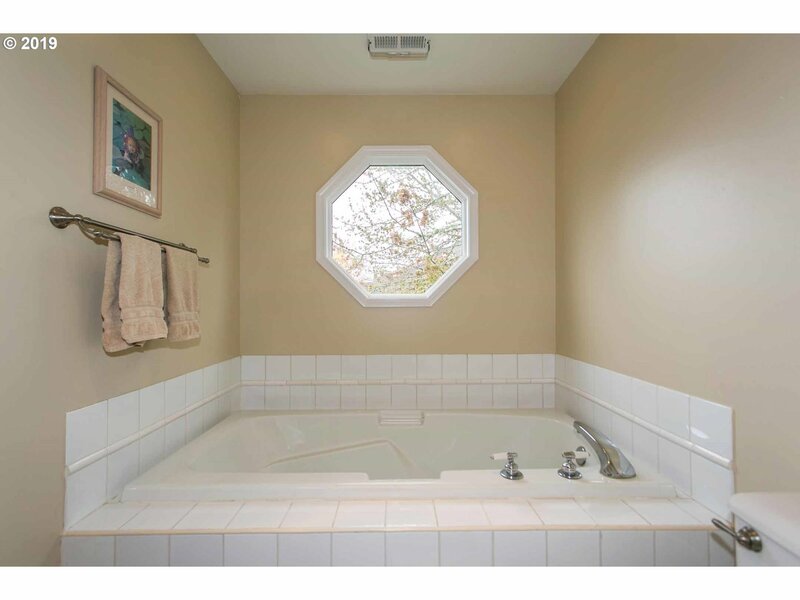 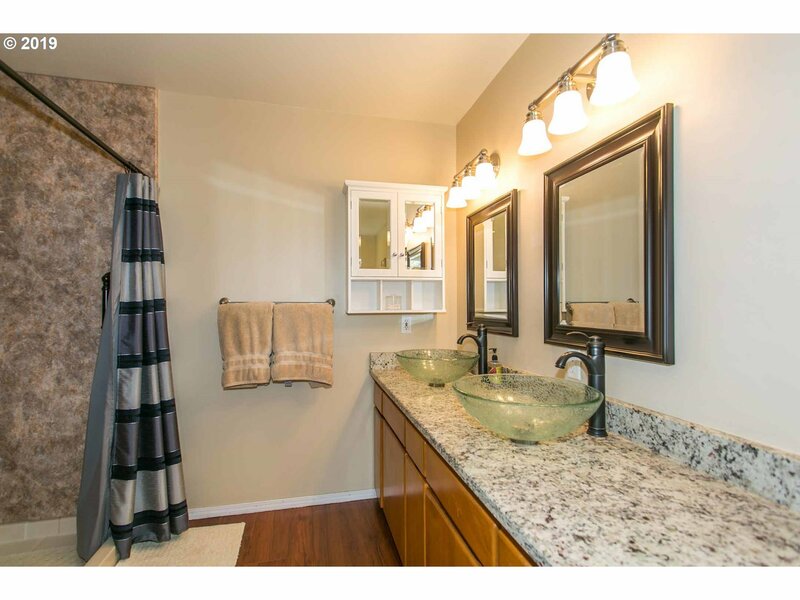 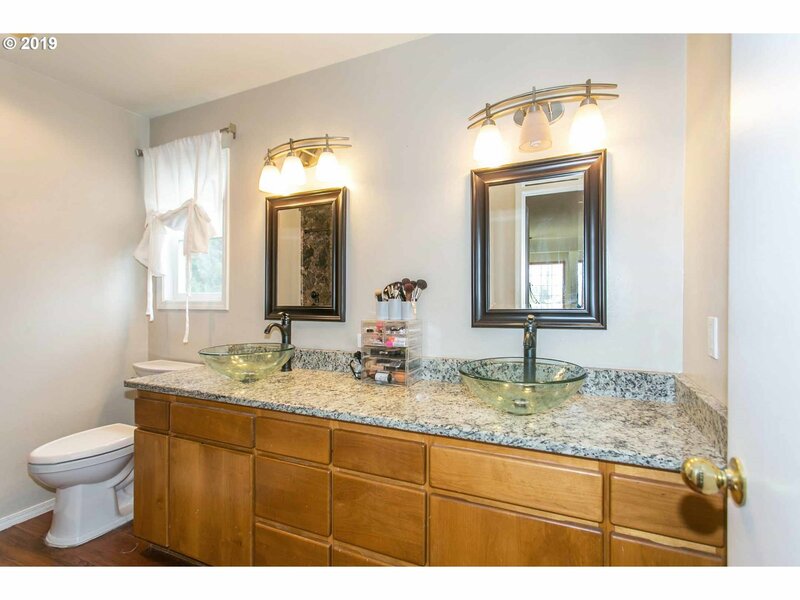 Large laundry room w/sink. 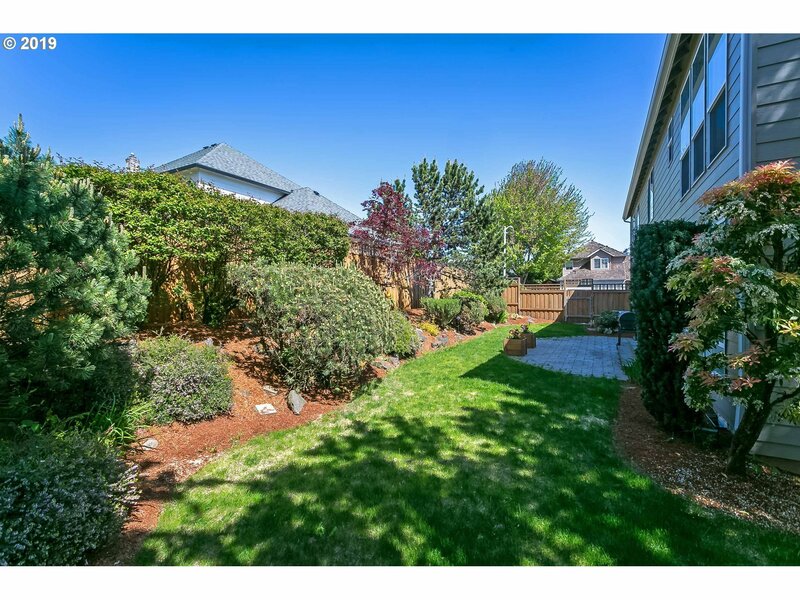 Fresh new grass, Back patio and newly fenced. 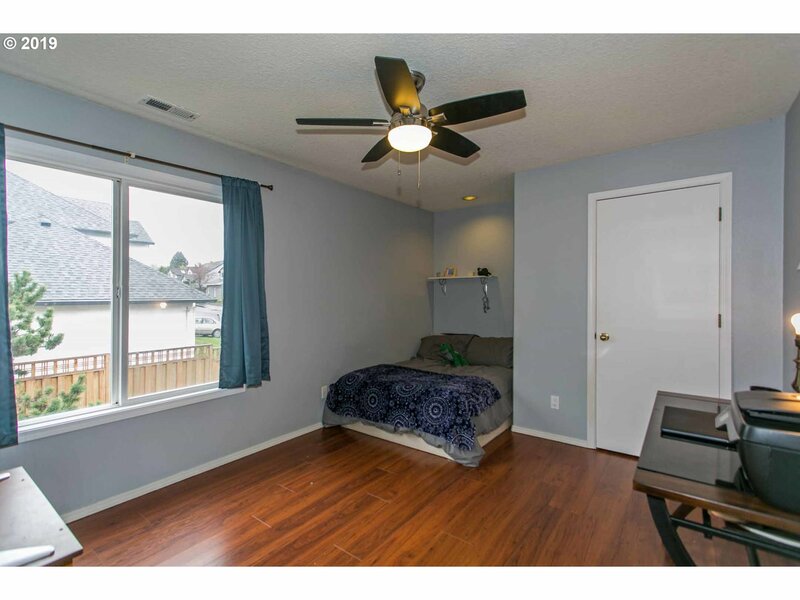 Many upgrades! Come See!